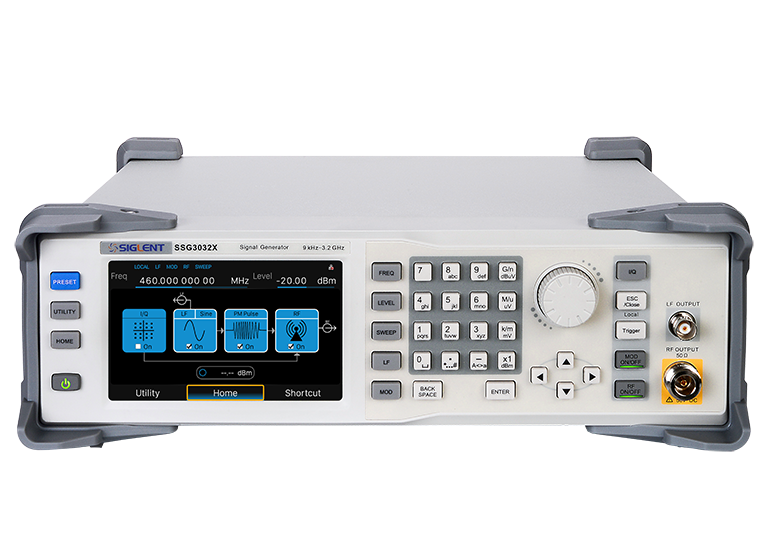 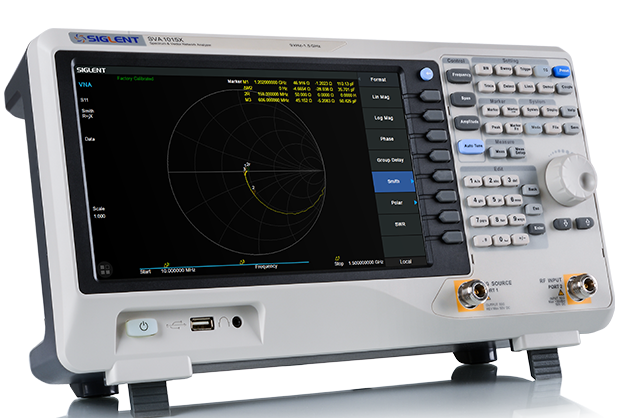 SIGLENT is a global leader in the design and manufacture of electronic test and measurement instruments that provide high accuracy data, dependable quality, and a smart user interface at prices that deliver value for many years. 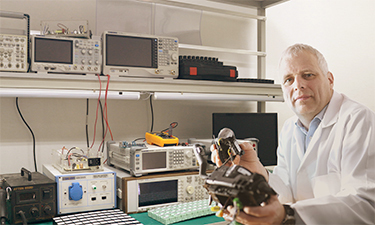 Product innovation is a key driver for the company as it invests more than 15% of total sales into R&D and owns many patents for its advanced technologies. 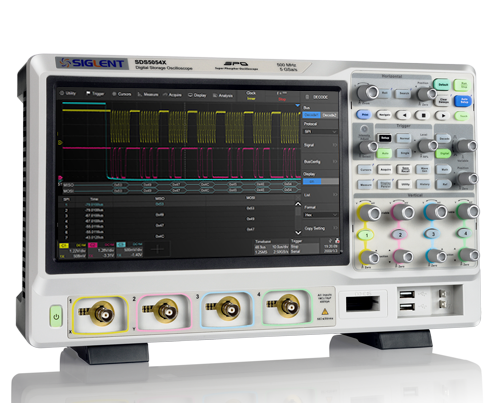 Learn how SIGLENT Technologies is providing engineers with quality measurements in unique applications. 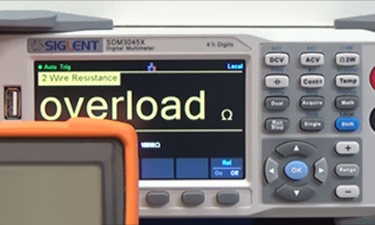 Watch reviews and instructional videos from professionals to learn more about our products. 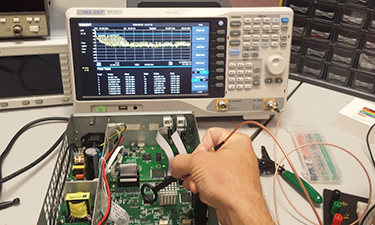 Troubleshooting, Operating Tips and Maintenance for your SIGLENT Technologies measurement equipment. 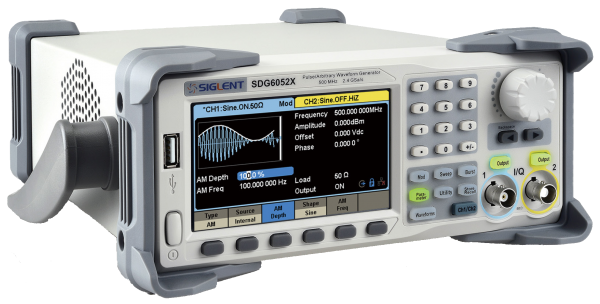 Do all SIGLENT products support SCPI? 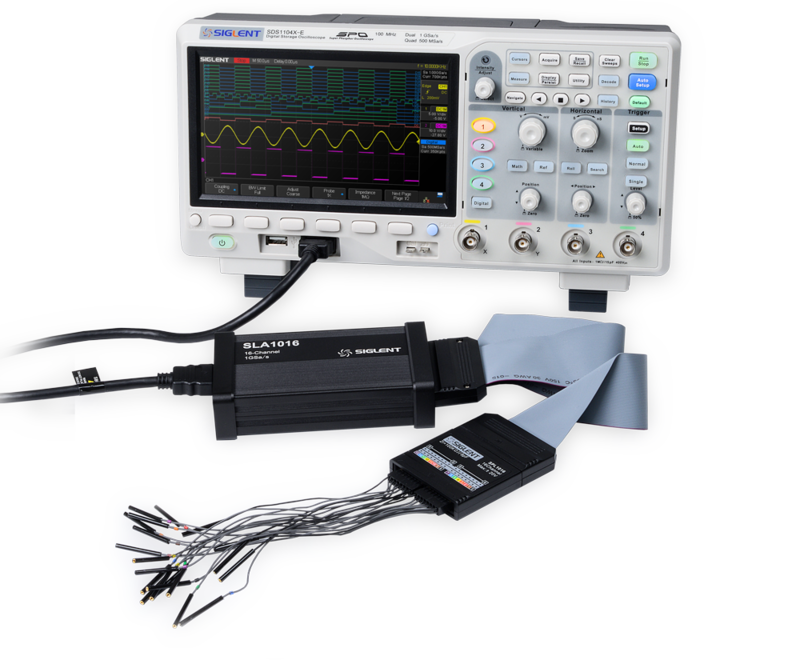 What do I do if my oscilloscope is frozen or hanging?